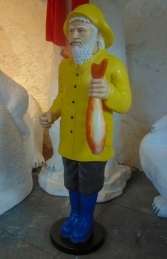 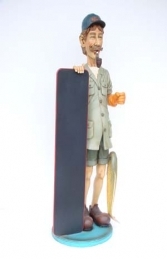 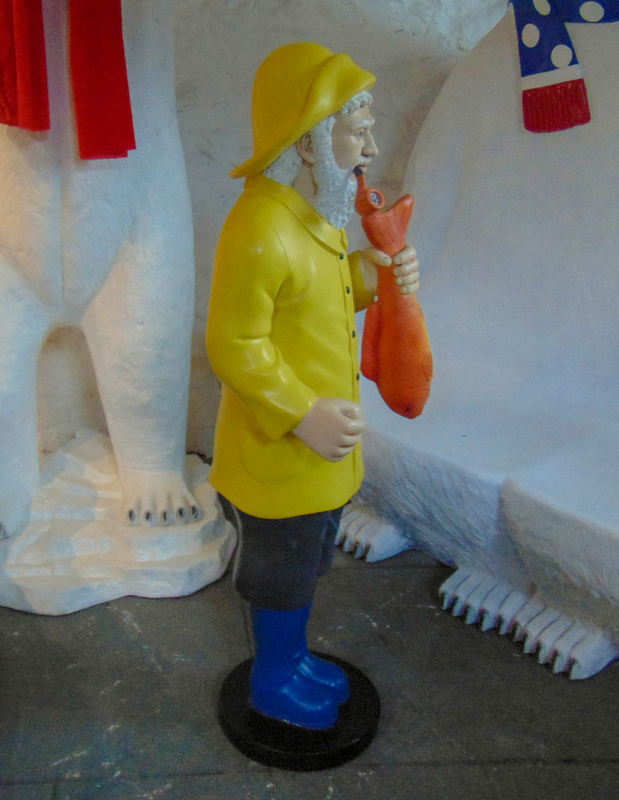 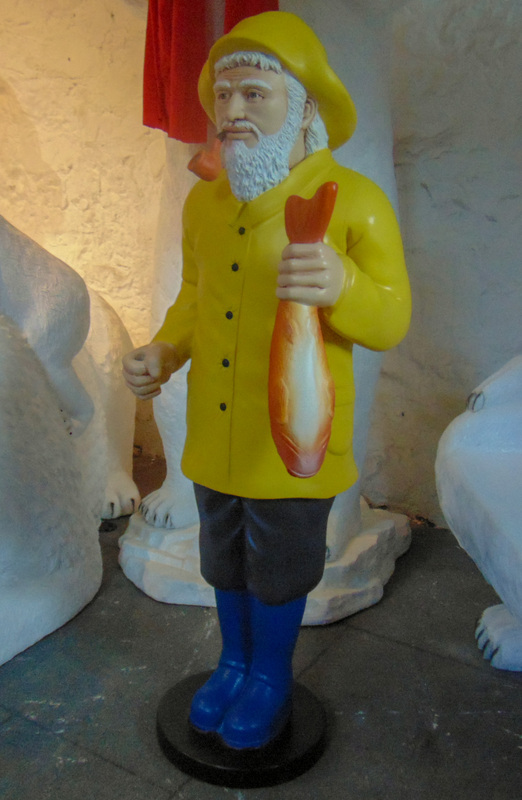 Our Salty Fisherman figure is a fantastic character to promote any fishing or angling related business. This lovely model of an angler holding his catch is ideal for using outside a fishing tackle shop or to promote fishing trips etc. 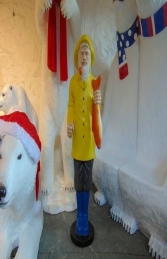 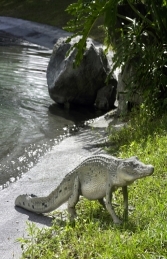 His hand is positioned to hold a rod, or sign whatever you like.